Please note that we do NOT PROVIDE TRANSPORTATION TO OUR MEETING POINT! **An additional day(s) of training might be needed to complete the course/progress to the next level of training (to be determined at the discression of the instructor) at an extra cost. 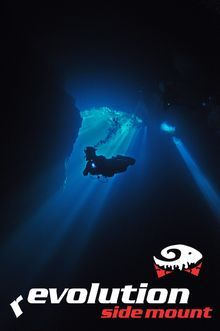 Incudies instruction, student manual, equipment, entrance fees, certification fee, confined and open water dives, plus 2 cenote dives after completion of Open Water Diver course.